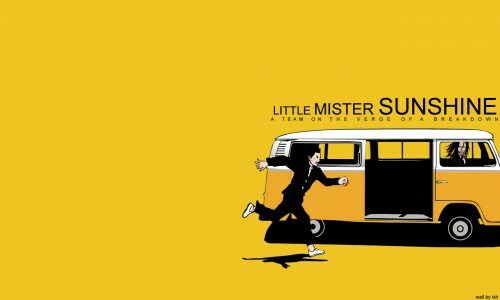 "what?...Im not stopping for you"
anyway, I saw Little Miss Sunshine last night. First time I've been inspired to make a wall since like..my pink floyd wall. The movies was FREAKING halarious. Crude humor at its best. When you go to a movie and the only people in the room laughing are you and your date...you did something right. I know I know, isn't the left side all empty and throwing the wall off balance? yup, it is, and I love that. I wanted more characters running behind Kurono..but, I couldn't find any fitting scans. enjoy. Browse Gantz Gallery: Recent | Popular. Yay for random empty spaces! haha. This is funny. I like it. hmm. Well then I want to see that movie because I love watching funny movies and laughing like a maniac. XD Anyways, great work. Eheh, i soo loved the movie ! Nice wall, really gives a funny vibe :). this wall looks great at my work place! everyone addores it. Great work! hey! i love this movie and this scene is so incredibly brilliantly funny! 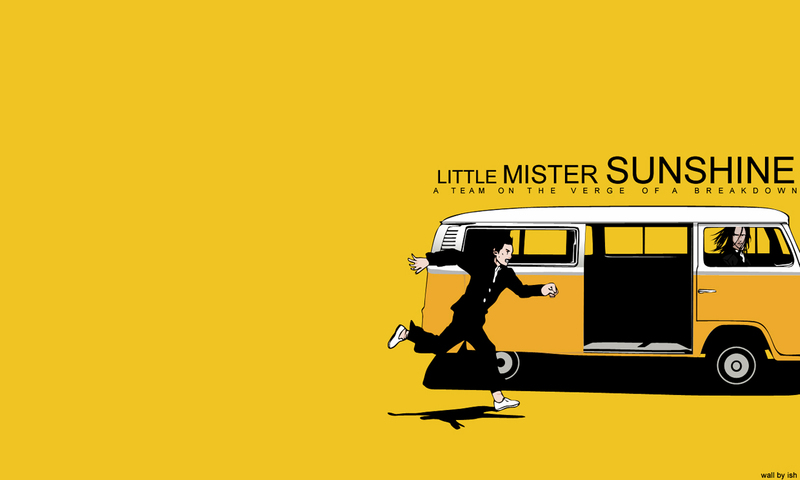 nice neat wallie with a guy:D thanks for this and the rest of your amazing works!